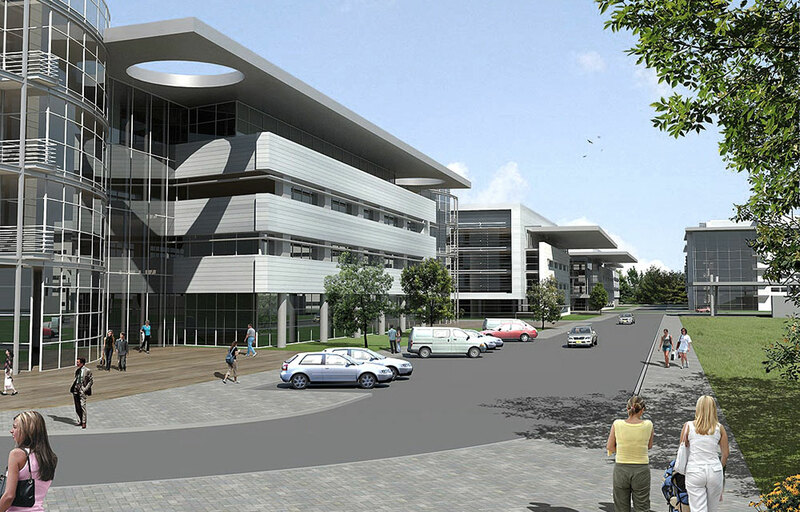 Planning of a 350,000 sq.m. 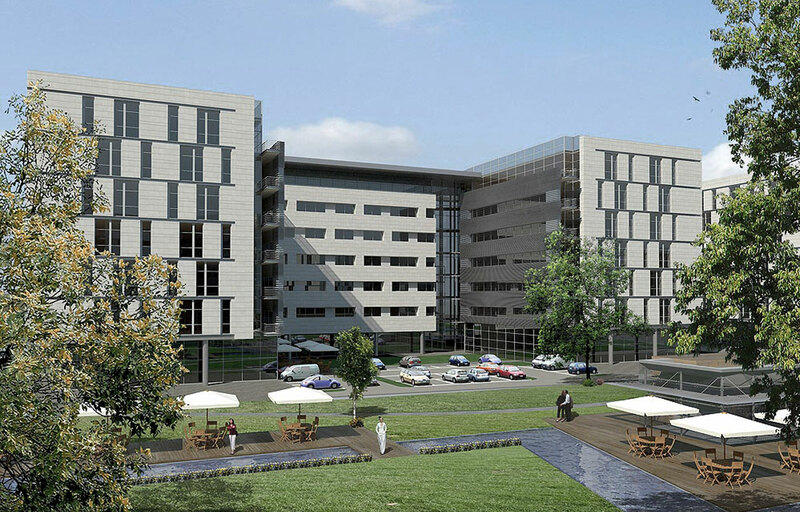 office park including a 40,000 sq.m Commercial Center. Planning of a 350,000 sq.m. 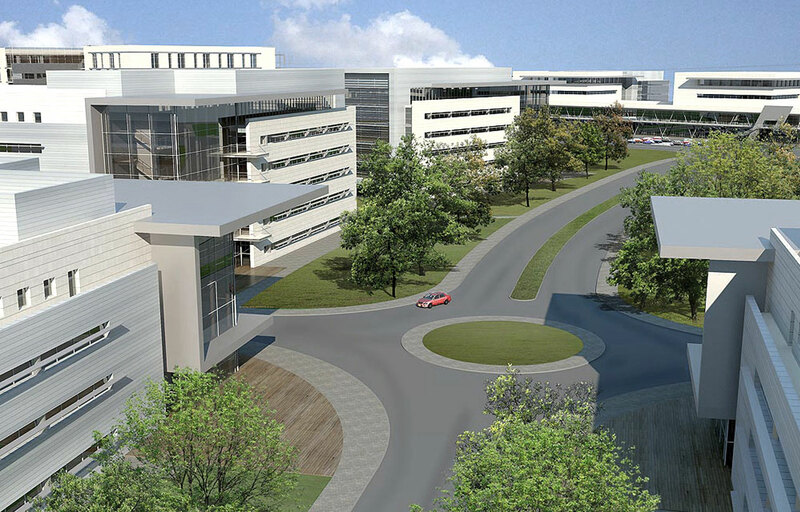 office park including a 40,000 sq.m Commercial Center. Planning of a 350,000 sq.m. 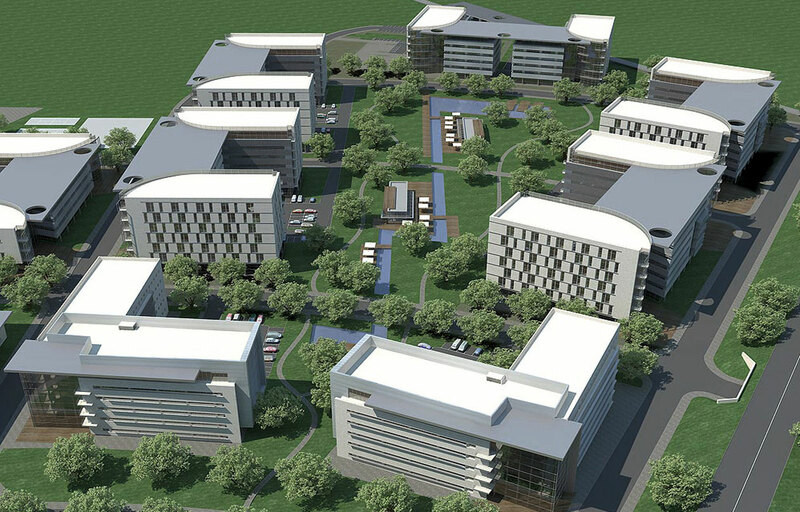 office park including a 40,000 sq.m Commercial Center.